The government has committed £30m for further rounds of the Countryside Productivity Small Grants scheme which helps farmers buy the equipment they need to boost productivity and increase yields. The first round of funding for small grants was launched in February and the government is on course to grant more than £15m to farmers who applied to buy new kit. The next application window will open in early 2019, with over £30m available for future funding rounds for farmers. 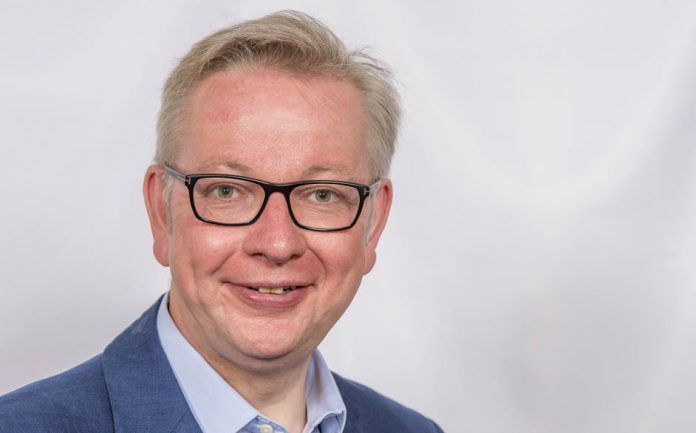 Environment Secretary Michael Gove made the announcement ahead of the Government’s Agri-Tech Investment roundtable. He said: “The UK is a world leader for talent in agriculture and technology, so there are real opportunities for our burgeoning agri-tech sector. Harnessing technology enables our hard working farmers to become even more productive and environmentally efficient. Information about the scheme and the items eligible for the first round of fundingare listed online. Further details will be published in early 2019 when the next round of funding opens for applications.